Verdi's Operas: A Vigorous Soundtrack To Human Nature : Deceptive Cadence On the bicentennial of the composer's birth, his music seems keenly suited to our triumphs and our failures. His operas may star dukes, prostitutes or court jesters, but they are all packed with vital insights into human nature. Giuseppe Verdi's operas have an uncanny ability to probe into our contemporary psyche. Two hundred years ago today, in a small northern Italian village, a couple named Verdi — tavern owners by trade — welcomed the birth of a baby boy who would later change the face of opera forever. And, whether we recognize it or not, on the bicentennial of his birth, Giuseppe Verdi is still vital. His natural habitat is the opera house, but over the years Verdi's music has taken up residence in some surprising places, from the Marx Brothers' 1935 spoof of Il trovatore in A Night at the Opera, to last month when Renee Fleming sang the Top 10 list on Letterman to the pulsing drive of his Requiem in a Doritos ad. And we could go on. But William Berger, author of the book Verdi With a Vengeance, says the way Verdi intersects with our lives goes much deeper than Doritos. Verdi is our supreme storyteller. "I don't mean it's a plot about who did what to whom," Berger says. "I'm talking about stories that really show how people work." Take the title character in Verdi's Rigoletto, for example. He's a hunchback who works as a court jester for a prince who's very depraved. And, for a high-spirited comedian, he's pretty twisted. Berger says he could just be that guy in the office next to you. I feel that there are some sort of biorhythms in all of us that Verdi understood the key to. "We've all known this guy — or known of him — the really mean guy at work, the corporate trader who destroys companies and people's livelihoods, who makes it OK because at home he's a good family man. He's going to be the best father on Earth." In fact, Rigoletto is too good as a father. He overprotects his daughter Gilda, and he will lose her when his underhanded plot to save her backfires horrifically. And Rigoletto's paranoia in the first act triggers one of Verdi's specialties — the father-daughter duet, with music that goes far beyond the words. 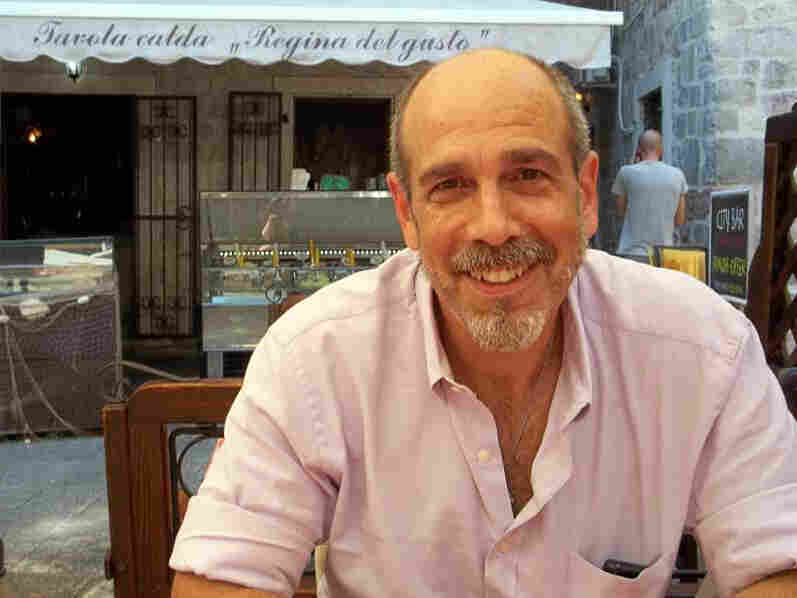 "Whether you know a word of Italian or not," Berger says, "it's barkingly apparent that there are some issues going on in this relationship." Verdi crafted a purposefully plain melodic line for Rigoletto. "And from his point of view, his life is kind of flat and dreary, and she is the only decoration in his life, the only beauty in it. It's right there in the music. You can't miss it." 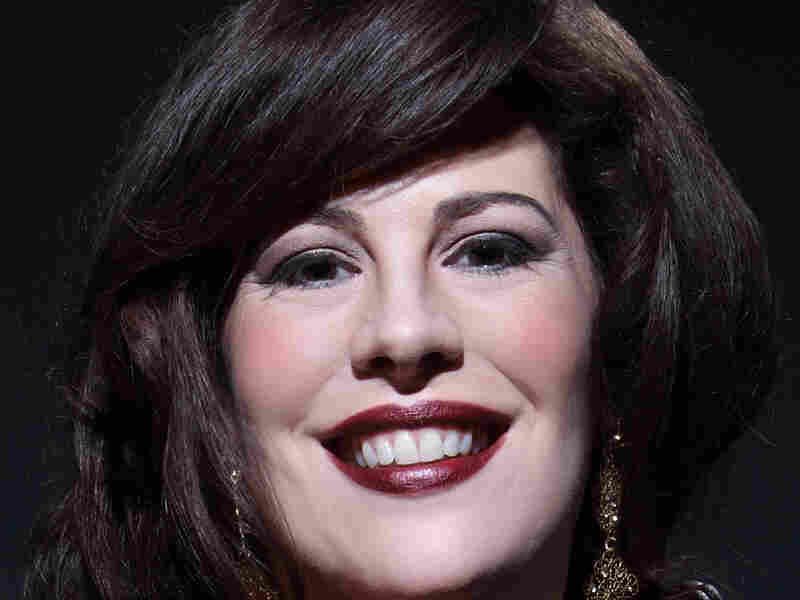 Soprano Sondra Radvanovsky, who sings in Verdi's Un ballo in maschera in November in Vienna, thinks Verdi's music and characters run deep, like "peeling back another layer on an onion." She also says Verdi can tell you a lot with just a single word. Like in the aria "Pace Pace" from Verdi's 1862 shocker called The Force of Destiny — La Forza del Destino — where her character, Leonore, is wondering whether death might be an option to all this suffering. "Her very first word she says in the aria is 'pace,'" Radvanovsky says. "She says 'peace.' It has a super huge crescendo and then diminuendo. Now you can interpret that, in my opinion, only one way. And that's her just going 'peeeaaace.' This sigh of 'please, no more.' And it's all very clear in one note." The tight weave of notes and feelings in Verdi makes for vividly real characters in stories that sometimes seem more than a little outrageous. The Marx Brothers famously spoofed Il Trovatore in A Night at the Opera, and unraveling all the twists in La forza del destino can make your brain itch. For the Verdi detractors, the plots can come off as silly. 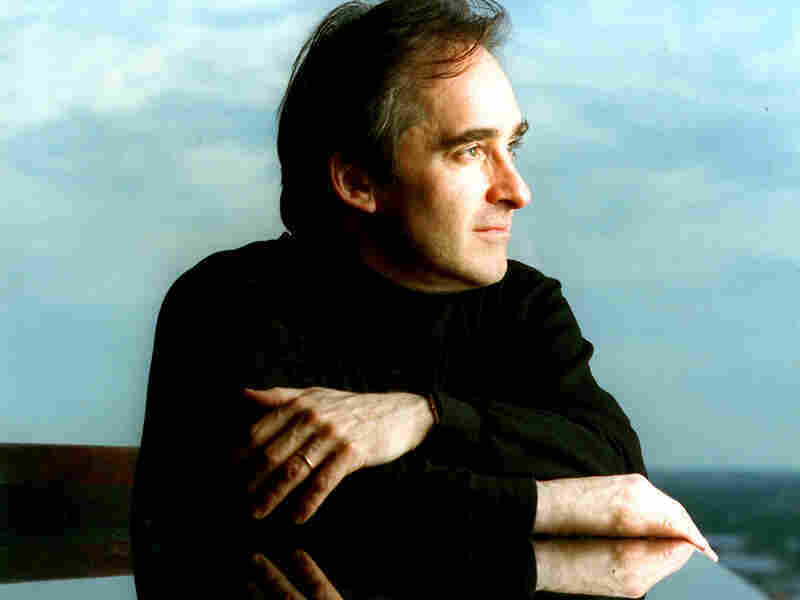 But don't tell that to conductor James Conlon, who leads a production of Verdi's Falstaff at the Los Angeles Opera this fall. "I don't agree that they're silly," Conlon says. "For instance, La forza del destino is sprawling and seemingly not unified, but in my opinion it's really like an epic drama. It's not about a person. It's about some mysterious power or force that seems to operate on human events." And along the way the opera tackles social and family issues, church and love. It's another Verdi opera that Conlon says "pushes at the edges of tradition." Like 1853's La traviata and its lead character, Violetta. "Call her a woman of the night, call her a courtesan, call what you will, but the fact is she's a prostitute," Conlon says. "That's unbelievable to present that woman in public, and to make her the sympathetic character." Our humanity is everywhere in Verdi's music. That's the over arching message I got from all the Verdi experts I talked with, like conductor Riccardo Muti. He's leading a performance of Verdi's Requiem that will be webcast via video around the world tonight on multiple platforms, including Facebook. 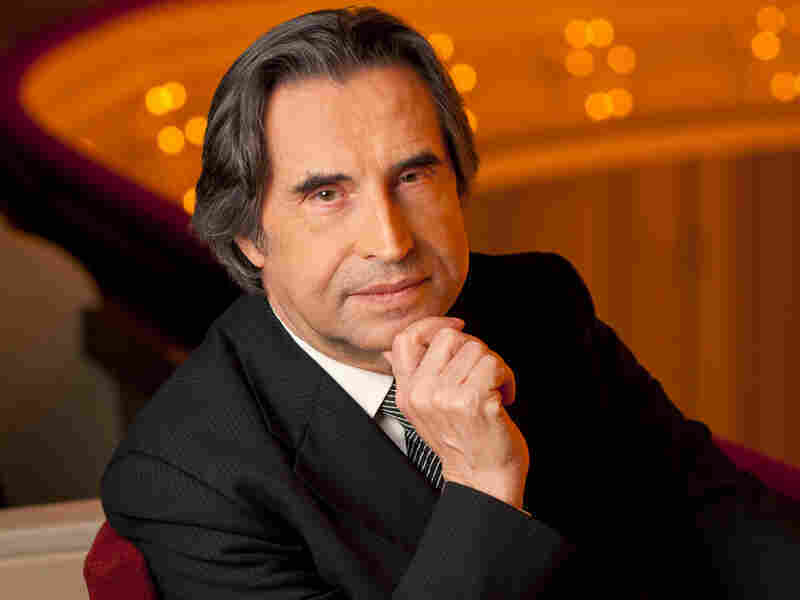 "In a book I wrote about Verdi I called him the 'musician of the future,'" Muti says. "Because he speaks about human nature, but not with a moral attitude like Beethoven, but in the case of Verdi, he speaks about our qualities our defects, and always trying to express our feelings." Berger feels there's almost something freakish about how Verdi understands us. "The life-force just comes pulsing through," Berger says. "I feel that there are some sort of biorhythms in all of us that Verdi understood the key to. He knew the soundtrack to heartbeats." For Radvanovsky Verdi's uncanny hold on our psyche is simpler. "People can relate, and see that 'Wow! I'm not the only person who fell in love with the wrong person,' or 'Oh gosh, I'm not the only person who made the wrong choice.' Verdi makes people realize it's OK to be human." 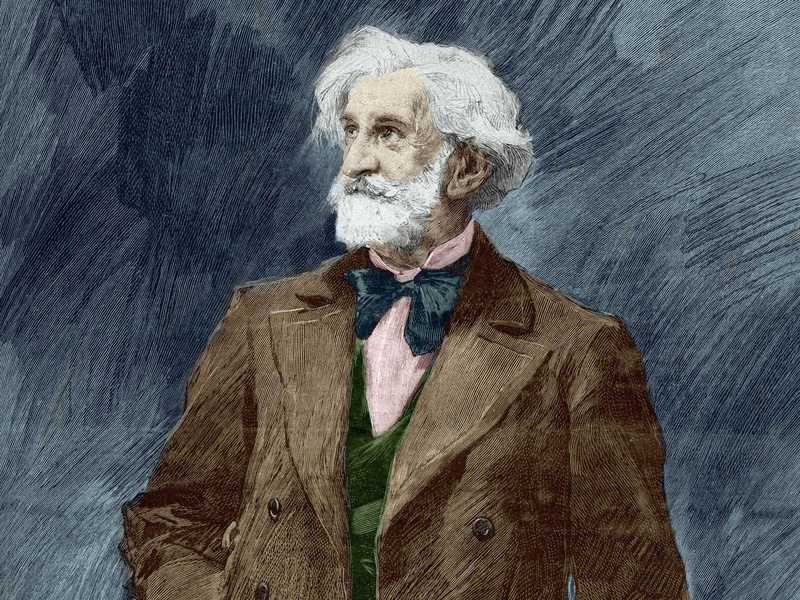 So, for this Verdi anniversary, take a close listen to a couple of his operas. They may star a duke, a prostitute or a jester, but they are all packed with vital insights into human nature, and there's no expiration date on that.